Probate & Estate Administration | The Law Offices of Eric A. Rudolph P.C. Probate is a long and complicated legal process that requires filing complex petitions and other court documents with the court. Probate can take up to two years before anyone receives any money and will likely cost the estate tens of thousands of dollars in fees and costs. 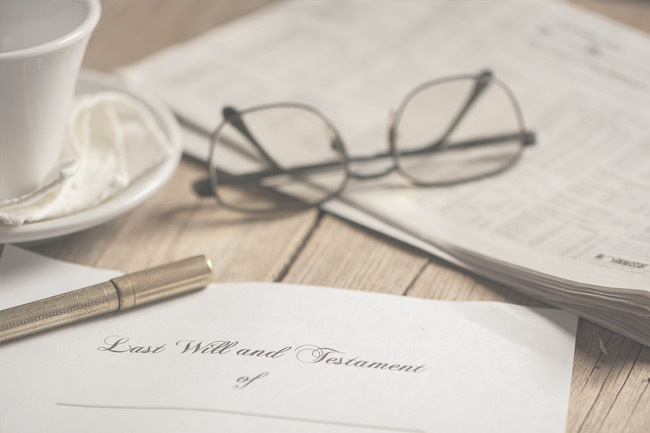 Because the probate process is so difficult, it is very important to have the guidance of an experienced estate planning attorney to help you throughout the probate process. Probate also includes notify creditors, settling the decedent’s debts, and filing and paying any taxes. It also involves having the will proved valid in a court of law and then distributing the property as the will directs under court supervision. Much of the probate process is time-consuming, costly and administrative in nature. It is not uncommon for a probate proceeding to take up to two (2) years and cost the estate tens of thousands of dollars. An experienced probate attorney can help you deal with the complications and the California Probate Court system. The Law Offices of Eric A. Rudolph P.C. can help you probate your loved one’s will (or his or her estate if there is no will) and guide you through the complex process.